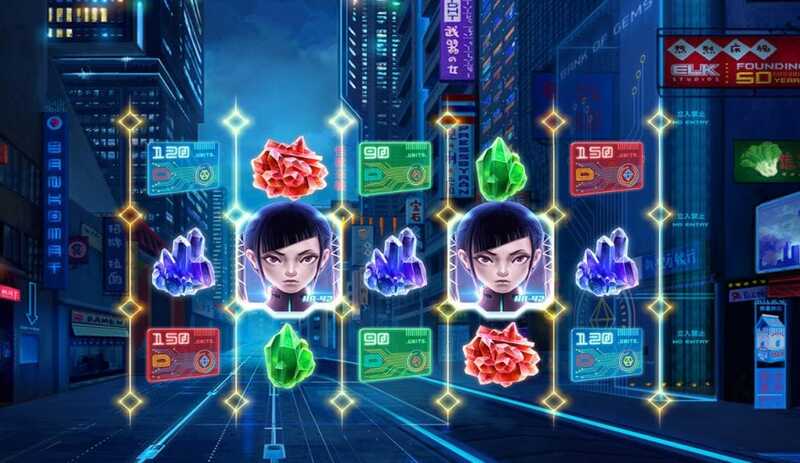 A grippingly fun sci-fi themed slot online game which features HA-42, a female cyborg whose mission is to save the world from creatures known as the Kaiju. This dystopian themed game is similar to the hit movie Blade Runner, so if you’re a fan of that then you will love this! This 5-reel slot game has precisely 7776 ways for you to win and you can play from 20 per spin on either your desktop, mobile or tablet device! Look out for the lasers as they will give you Wilds on rows above the reels to get enhanced wins. 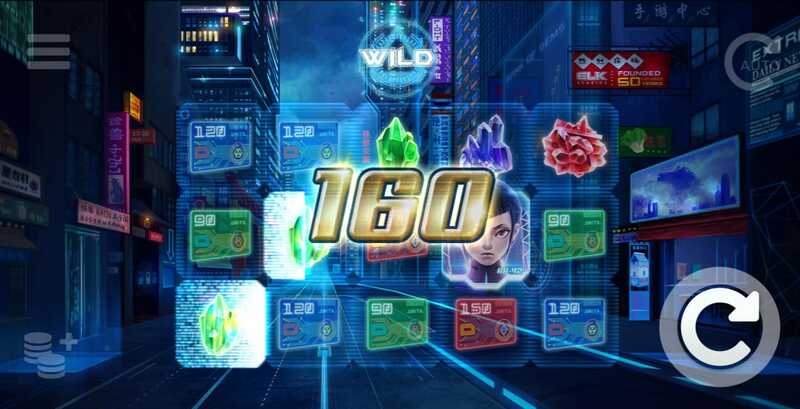 The main feature is the Kaiju jackpot slot game Battle Free Spin where you must defeat the Kaiju with lasers, and this will increase the reels and give you Sticky Wilds where you can win up to 1305 times your stake per spin! Get the best out of our UK casino promotions before you play the game! ELK Studios are a Swedish software development company established in 2012 who specialise in high-quality and innovative gaming solutions for online casinos. Their focus is on developing mobile casino games, and part of their ethos is creating only the best quality games in small amounts, rather than producing a large range of low-quality games. They use mathematical models and talented graphic designers to make unique and enjoyable games for all audiences. And they are growing in popularity among the online casino community, so expect to see more from them in the future! The Vertical Laser Feature is triggered when you get a winning combination (from left to right) and you will see the lasers reveal a wild on the row above. This is a special feature as it will give you the chance to get even more winning combinations throughout the game. As mentioned above, this game has the the Kaiju Battle Free Spins feature. This will happen when you get 3 of the HA-42 symbols on reels 2, 3 and 4 simultaneously, and it will reward you with 7 free spins. From the red, green and blue gems, a Kaiju opponent is summoned which comes with a pattern of hot spots which must be activated with be vertical lasers, and these are found on the 3 rows above the set of reels. The vertical lasers will reveal Wilds and make the reels expand upwards. The reel cannot go above a hot spot and the expanded reels will remain that way for the rest of the feature, with each expansion giving you an extra free spin. This means you can get a further 5 free spins, making your total number 12. With so many fun features, Kaiju is an endlessly fun and exciting game to play which will keep you playing for hours on end and help you make your fortune! What are you waiting for, start playing today for a chance to win big! If you liked Kaiju, give Cash Camel a spin.